Saturday night proved to be quite the interesting contest for the Alamo City, as a veteran Democratic politician was defeated by a relative newcomer. 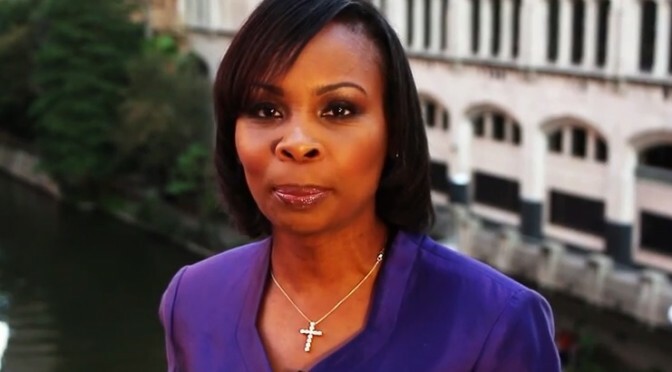 Ivy Taylor, former City Council member and current interim Mayor of San Antonio won her election against Leticia Van de Putte in a somewhat close race. But at the end of the night, it wasn’t as close as some predicted. 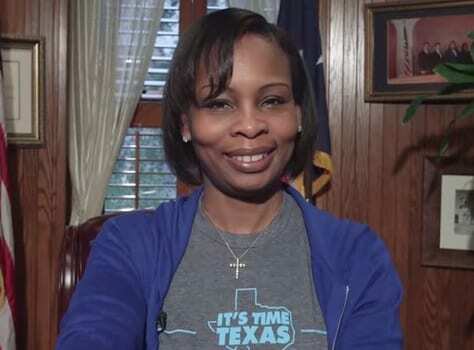 Interim Mayor Ivy Taylor was the last candidate to jump into the race, had the least experience in elected office of the four major candidates, and was outspent at least 2-1 by runoff opponent and former state Sen. Leticia Van de Putte. None of that was enough to unseat her from the office she has held on an interim basis since last July when Julían Castro stepped down to go to Washington and join the Obama administration. 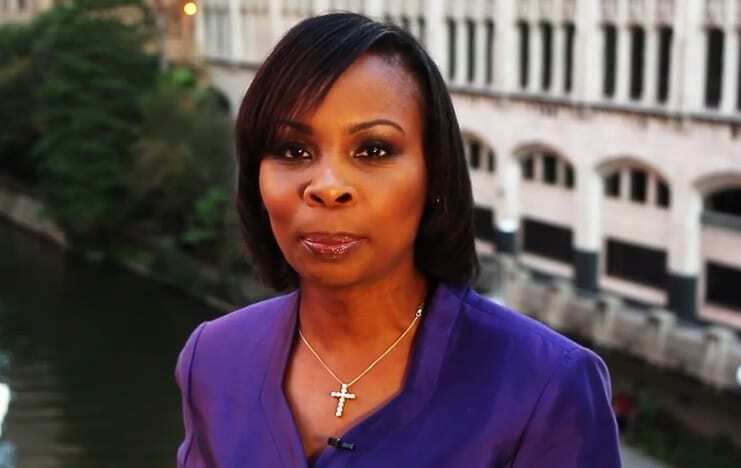 Taylor’s victory Saturday makes her the first African-American and only the second woman to win election to the mayor’s office in San Antonio, an outcome that will have analysts puzzling for some time in an increasingly majority Hispanic city. Ultimately, what they will conclude is San Antonio is two cities. The general population is minority-majority, largely Hispanic. The city’s voting population, however, is Anglo-dominant, older and more politically conservative than the general population. With all votes counted, Taylor defeated Van de Putte 50,659-47,328, a 3,331 vote margin and good enough for a 51.70%-48.30% win, a 3.4% difference. Even with data pointing to a win for Taylor, some long-established voices are still in a bit of shock, as the Texas Tribune goes on to try to read the tea leaves around this (un)expected result, saying that this election should be a “wake-up call” to Democrats across the state. Whatever the case, it is Ivy Taylor who crossed the finish line, and who will preside over San Antonio City Hall. Congratulations to the new Mayor. With less than three months until Election Day, she joins an already-crowded field of candidates. That field includes former state Rep. Mike Villarreal, who has been campaigning since last summer; state Sen. Leticia Van de Putte, who entered the race in November after losing her bid for lieutenant governor; and former Bexar County Commissioner Tommy Adkisson, who gave up his county seat to challenge Bexar County Judge Nelson Wolff in the 2014 Democratic primary. The Mayor’s flip-flop in position may be offensive to some, but it’s far from unique for this race and unlikely to do any damage to her candidacy. 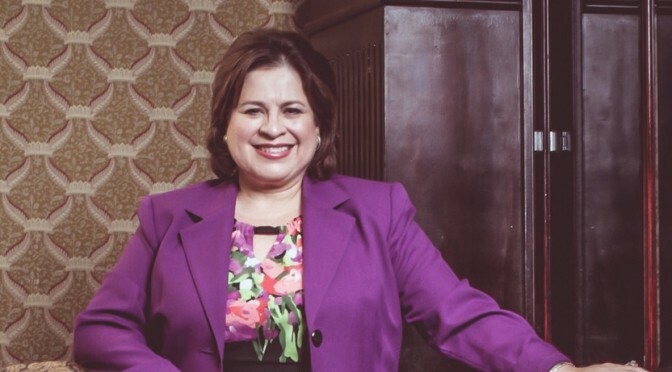 Former State Senator Leticia Van de Putte also originally stated that she would not run for Mayor during her campaign for Lieutenant Governor. However Taylor’s opposition to the 2013 Non-Discrimination Ordinance could prove troublesome, in particular the comment she made stating that the struggles of the LGBT community “aren’t a Civil Rights issue.” Given the strong positions of both Villarreal and Van de Putte with the Pro-Equality community, Taylor’s anti-LGBT sentiment could come back to haunt her in the Mayor’s race. And for Equality advocates, now is the time to press Taylor and see if her views have also evolved on this subject. With this newest entrant into the contest to lead Texas’ 2nd-largest city, equality has found its way back into the spotlight. More to come on this. If State Senator and Democratic nominee for Lieutenant Governor Leticia Van de Putte really is behind by double digits in the polls, you wouldn’t know it if you see her in person. 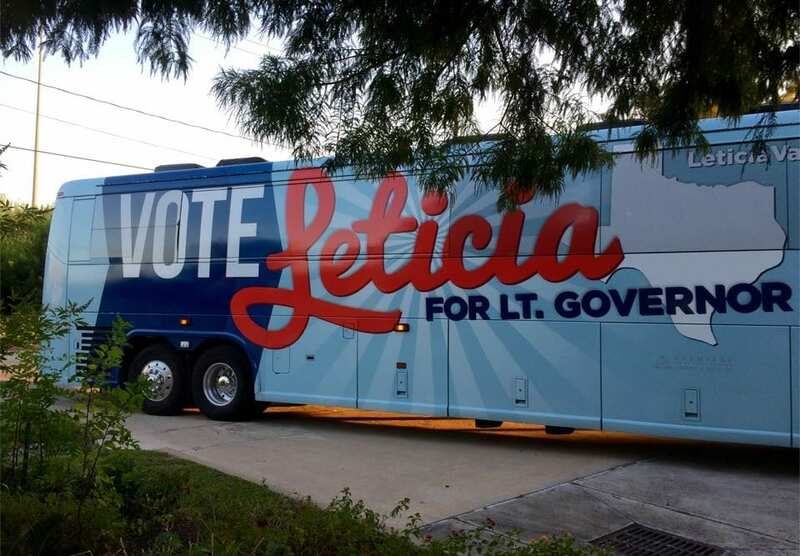 LUFKIN- When state Sen. Leticia Van de Putte’s campaign bus drove up to the Goodwill Baptist Church here on Wednesday, she was greeted by an unusual sight in this Republican region: a lively group of Democrats. “As Democrats here, we just try to keep the lights on and the flag up and say, ‘Yeah, we’re still here,’” said Glenn Donnahoe, a retired veteran active in Lufkin’s small Democratic community. 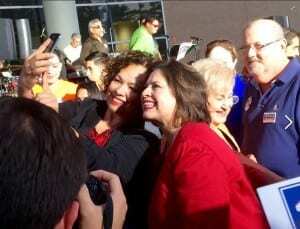 But he added that the group gets energized when candidates like Van de Putte campaign here. Van de Putte’s Lufkin appearance, attended by more than 50 people, was one of four East Texas campaign stops Wednesday for the Democratic lieutenant governor candidate’s statewide bus tour. It could seem unusual for Van de Putte, a decided underdog against Republican state Sen.Dan Patrick, to be here the week before Election Day. But she said splitting the homestretch of her campaign between Democratic strongholds like the Rio Grande Valley and conservative hotbeds in North and East Texas is key to increasing voter turnout to give her a chance to propel Texas Democrats to their first statewide win in 20 years. 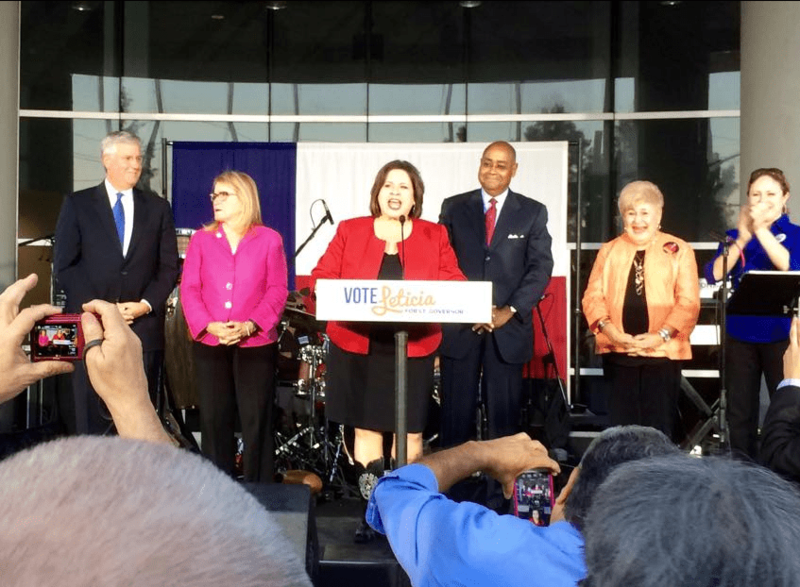 “We’re different in regions, but we’re no different in the way we dream big,” Van de Putte told the Lufkin crowd, as she attempted to forge a last-minute connection with voters many miles from her Senate district in San Antonio. This type of “shoe leather campaign” is exactly what people expect from the political underdog. All year, Van de Putte has run an open, honest campaign, well-evidenced by her impressive slate of endorsements. Her willingness to talk to voters, even in places like East Texas where she’s unlikely to win. Have you seen Dan Patrick campaigning and holding press events… well anywhere lately?? Through the course of this campaign, Leticia has proven why she is the smart choice for Texas. As great as glitzy TV ads may make a candidate look, they are very little on substance, and far inferior to the type of personal interactions that truly good politicians strive for. Van de Putte made it her mission to greet voters across the state, and sit with every media outlet possible, whether they are titans like the Texas Tribune and Dallas Morning News, or simple bloggers like Texas Leftist. This level of commitment and dedication used to count for something in politics, and I for one sincerely hope it pays off for Van de Putte tonight. Sure Dan Patrick can buy a lot of votes, but Leticia Van de Putte has done the true work of earning Texas votes, and she should be commended. If you haven’t voted yet, be sure to get in line at your polling place before 7pm tonight. 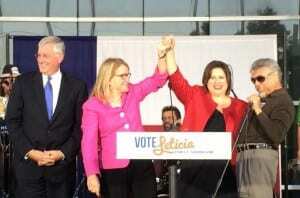 And hopefully when you get there, you will support smart, savvy candidates like Leticia Van de Putte. A Big Gamble for Battleground Texas in 2014?? The lead-up to Election Night always gets somewhat ridiculous. The media takes sides in a desperate attempt to claim that they’re the next oracle of political predictions. This is typical and expected. 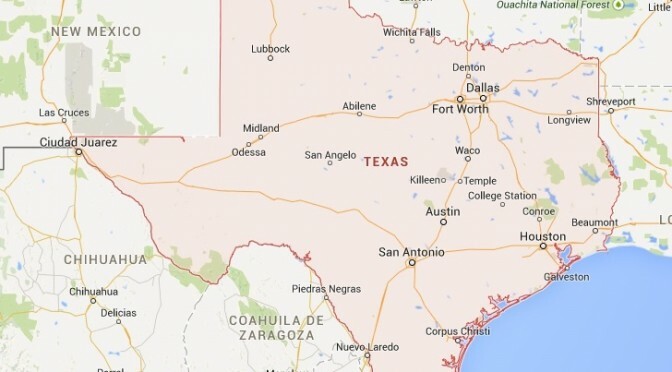 Take Paul Burka, acclaimed political journalist and writer for Texas Monthly, who in a short 2 paragraph article, cemented his views on the Lone Star State’s newest political firestorm, Battleground Texas. Battleground Texas, the organization chosen by the Obama White House to “turn Texas blue,” proved to have been nothing more than a mirage. In fact, Battleground did more to sabotage the Democratic effort — unintentionally — than to support it, thanks to Jeremy Bird, Battleground’s leader. Bird produced a memo claiming major gains by Democrats, which he published. Unfortunately for Bird, his numbers were erroneous, allowing Republicans to enjoy a big laugh at Battleground’s expense. I’m not surprised, because the major activity of Battleground was to issue press releases taking credit for X direct contacts with voters and Y phone calls. In the end, Battleground has little to show for its efforts. Democratic sources now acknowledge that Battleground provided nothing useful to the Davis campaign. The result is that the state Democratic party suffered another blow to its credibility. 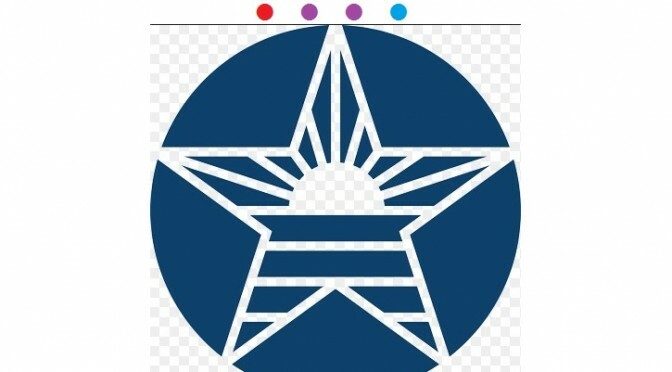 At least the one fact that Mr. Burka presents cannot be disputed… Jeremy Bird, the founder of Battleground Texas, did indeed release a somewhat epic fail suggesting that Early Vote turnout has skyrocketed. In reality, Early Voting is actually down… 15,858 fewer votes cast in the state’s 15 largest counties from the high water mark of 2010. Of course 2014 was always meant to be a big gamble for the brand new organization. It’s hard to judge any business or group on just their first year of operations. But still the fact remains that after registering over half a million new voters, it hasn’t seemed to move the needle on early vote, right?? As you can see, 2010 was a really high watermark. 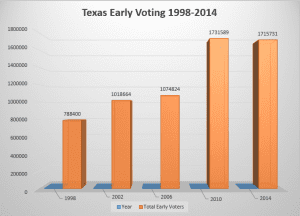 From 2006 to 2010, Early Voting nearly doubled in the state of Texas. Why? Because 2010 was an exceptional, find-every-TEApublican-on-earth-and-get-them-to-vote-because-it’s-the-end-of-the-world-OBAMACARE DEATH PANELS year. Republican turnout exploded off the charts, and that is what drove up overall turnout. Which naturally leads us to ask another question: Absent all of the craziness of 2010, what is motivating those same GOP voters to come to the polls this year?? We could say Dan Patrick, with his Rush Limbaugh style politics and constant readiness to whip up the base, but that would be inaccurate. As Leticia Van de Putte has pointed out on several occasions, Patrick is basically in hiding from voters. It’s sure not Greg Abbott, whom waited very late in the game to do any true attacks on Davis. Even now, the worst he’s put out is a poor comparison to Barack Obama, and a charge that Davis is… wait for it… unethical. Most voters assume as much about every politician, so that’s not going to stop her voters from showing up. So without being scared into oblivion, are not Republican base voters just as enthused about pushing Abbott over the finish line as Democrats are for Wendy Davis, so that he can basically continue the policy agenda of Governor Rick Perry? Is it at all possible that the miracle achieved by Democrats and BGTX was to simply hold the line at even close to 2010 levels? And if they’re fanning the flames of enthusiasm, is it possible that the people showing up to the polls are a very different electorate than 2010? If you follow the trend line of expected Early Voting turnout, and exempt 2010, Texas should be at roughly 1.15 million early voters, 1.3 million at absolute best. Something is causing turnout to “stay” at those historically high levels. There’s just no way to be sure until we get answers tomorrow. But unlike Paul Burka, Texas Leftist isn’t ready to throw in the towel. With 32,000 volunteers working day and night in every corner of the state, it’s quite possible that Democrats will have some good news in one day’s time. The only thing left to do is go and vote. Don’t throw dirt on their grave just yet.